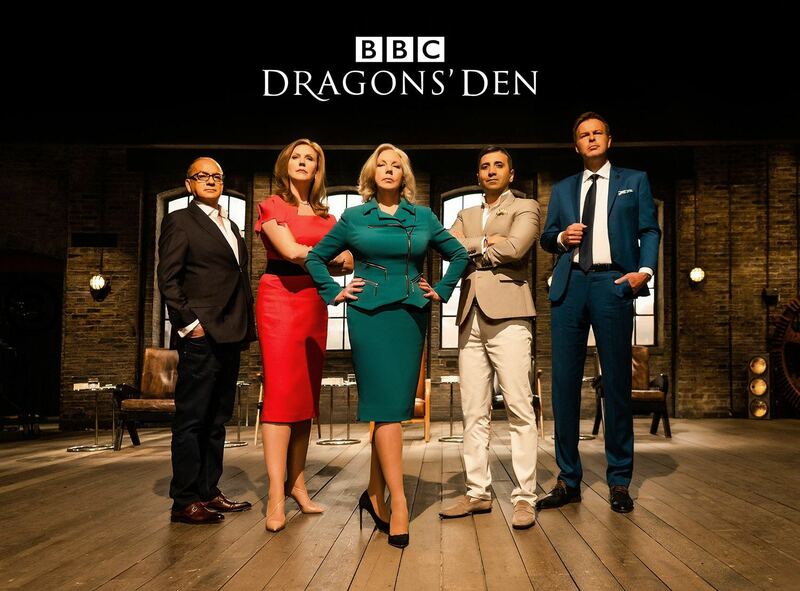 Tej Lalvani is the CEO of Vitabiotics, the largest vitamin company in the UK and a Dragon the current hit BBC show Dragon’s Den. 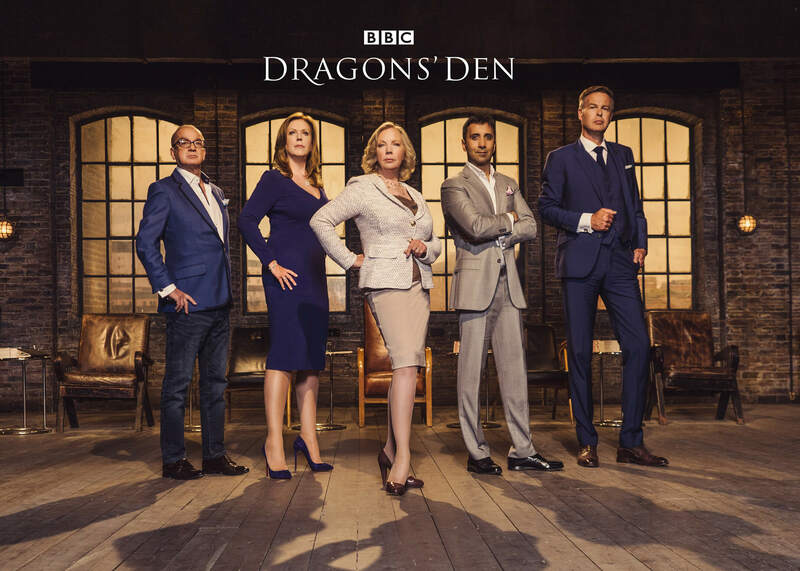 With his experience leading Vitabiotics to become one of the leading and most innovative nutrition companies in the world, Tej brings to the Den shrewd business expertise and a passion for developing brands. Founded in 1971 by his father, Professor Kartar Lalvani, Tej has overseen the phenomenal growth of Vitabiotics for twenty years, driving the company’s expansion to sell its products in over 100 countries. With Professor Kartar Lalvani still remaining as Chairman, the family business run by Tej now turns over £300 million annually and is renowned for producing many of the UK’s number one selling vitamins including Wellwoman, Perfectil and Pregnacare. The company has won various awards, including Boots’ Supplier of the Year and the Queen’s Award for Innovation. From an early age, Tej was immersed in every aspect of the business. After following in his father’s footsteps studying pharmaceutical science in London, Germany and India, Tej took a periodical role in each department at Vitabiotics to understand every functionality of the company in depth. His first position was a junior role, driving forklift trucks in the warehouse. In the early years of the business, Tej developed a flair for product design, branding and advertising and has always been heavily involved in this aspect of the business. Even today nearly all of the marketing is overseen by Tej. Although Vitabiotics is known for its major marketing outdoor, print and TV campaigns boasting famous faces such as Nicole Scherzinger and David Gandy, Tej has recently focussed the business into digital channels. This includes incorporating large scale social media strategies to leverage online growth opportunities and engagement with millennials. Tej’s dedication and perseverance working his way up the ladder saw him crowned ‘Young Entrepreneur of the Year’ twice - first at the Asian Business Awards in 2012 and then at the TiE UK Awards 2013. Most recently, Tej ranked at number 48 on the GG2 Power List of the most Influential Asian people in Britain and was also featured on India Gazette London’s “The India-UK Power List 2017”. Alongside his goal to build Vitabiotics into the largest specialist vitamin company in the world, Tej is hugely passionate about supporting vital educational campaigns and health awareness initiatives. Vitabiotics is a supporter of a number of charities including Bliss, the charity dedicated to supporting premature and sick babies and Wellbeing of Women- dedicated to improving the health of women and babies across the UK. Tej and his wife also run a property investment business together in London. In his spare time, aside from spending time with his family, Tej composes music and plays the drums, keyboard and guitar.